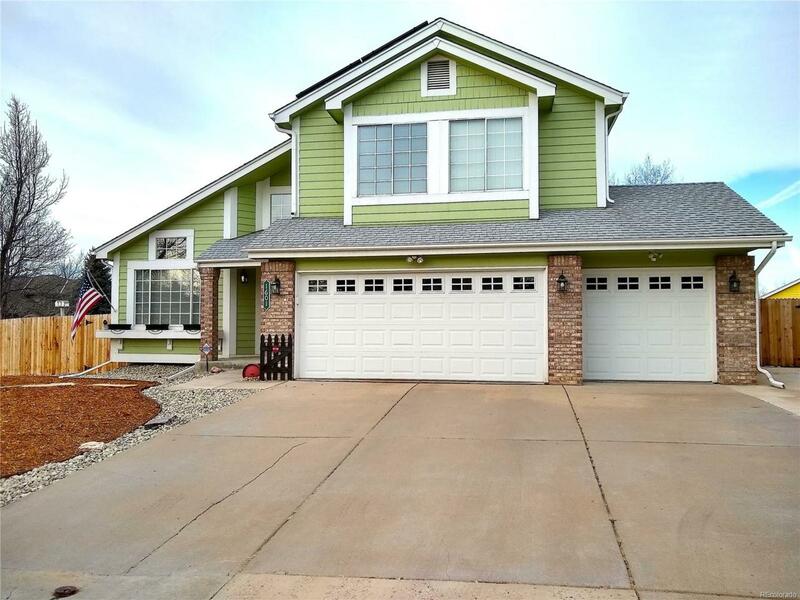 You will love all this impressive home has to offer including new carpet, hardwood floors, new main floor paint, updated lighting, and new appliances. Step inside to soaring ceiling and abundant natural light in your formal living and dining rooms. The Chef's kitchen boasts updated s.s. appliances, gas range, granite countertops, and eat-in area. 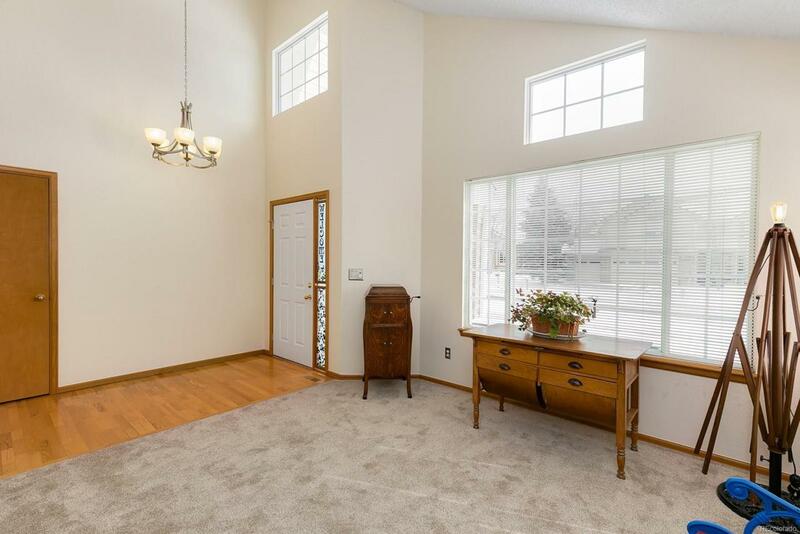 Just off the kitchen is the family room with stately 2-story fireplace and plenty of space to entertain. The impressive main floor master bedroom boasts vaulted ceilings, patio access, and en-suite bath with soaking tub, dual vanity & walk-in shower. Upstairs are 3 sunny bedrooms and guest bath. 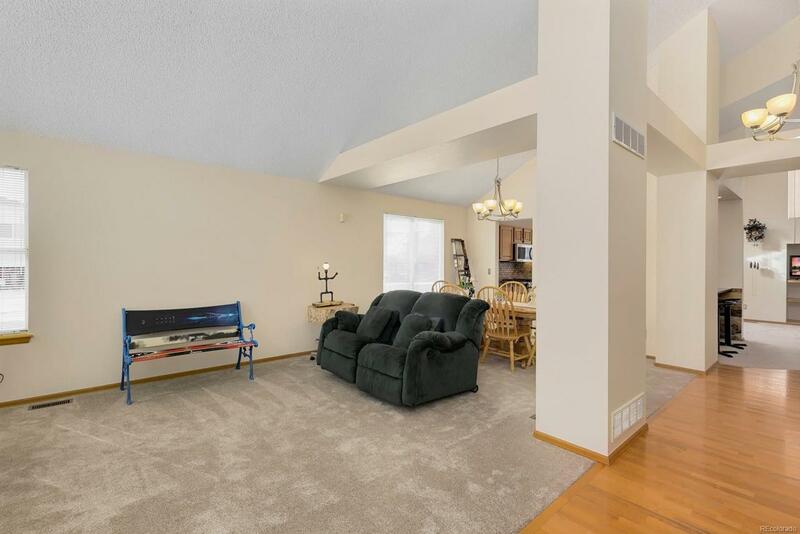 The finished basement boasts large recreation space w/pool table, kitchen, guest bedroom, & 3/4 bath. Relax outside in your back yard with gorgeous pergola & grape arbor. Listen to the soothing pondless waterfall while you relax in the included hot tub. 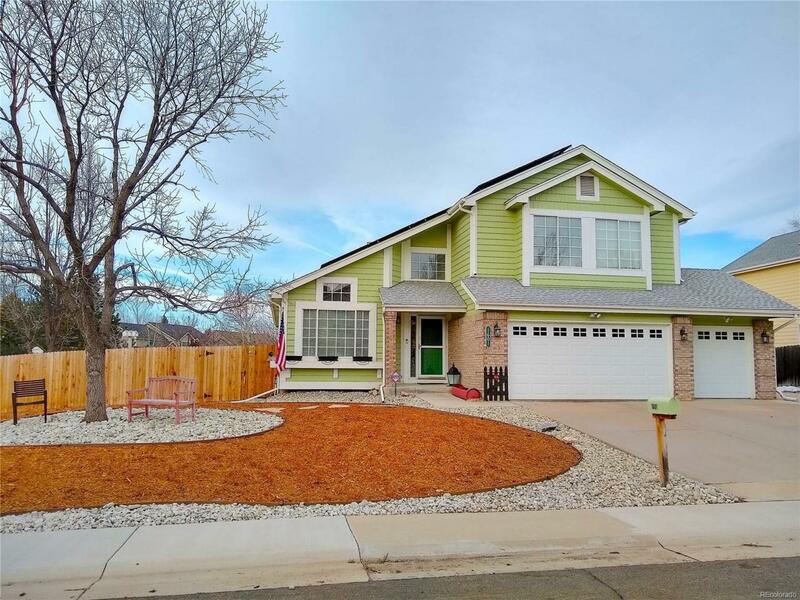 Great location near Flat Irons Mall, Rock Creek Farm and Rocky Flats National Wildlife Refuge.